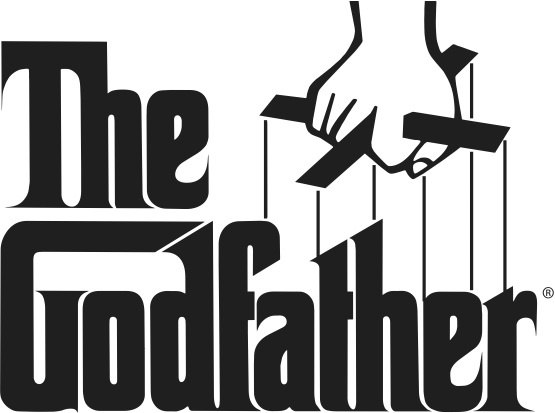 Are you ready for The Godfather tabletop game? IDW Games publishes both creator-owned and licensed tabletop games. The division was launched in 2014 and has quickly found success with one of the top-selling card games of the year with the Japanese import card game Machi Koro. IDW Games offers a mix of popular licensed games such as The X-Files and CHEW as well as strategic hobby games such as Tammany Hall and Yedo. IDW is an award-winning publisher of comic books, graphic novels and trade paperbacks, based in San Diego, California. Renowned for its diverse catalog of licensed and independent titles, IDW publishes some of the most successful and popular titles in the industry, including: Hasbro’s The TRANSFORMERS, G.I. JOE, MY LITTLE PONY and JEM AND THE HOLOGRAMS; Paramount/CBS’s Star Trek; Nickelodeon’s Teenage Mutant Ninja Turtles; Toho’s Godzilla; Twentieth Century Fox’s The X-Files; Temple Street Productions’ Orphan Black; DISNEY Comics; Ragnarök from Eisner Award-winner Walter Simonson; and Zombies vs Robots from Chris Ryall and Ashley Wood. IDW’s critically- and fan-acclaimed series are continually moving into new mediums. Currently, Jerry Bruckheimer Films and Disney are creating a feature film based on World War Robot; Dwayne “The Rock” Johnson and Warner Brothers are producing a film based on Ashley Wood’s Lore; Michael Bay‘s Platinum Dunes and Sony are bringing Zombies vs. Robots to film, Alex Kurtzman are producing a movie based on Locke & Key at Universal.